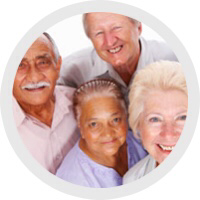 Body is very youthful, resilient, and has not experienced pain from previous injuries yet. Risk tolerance is higher and should be kept in check, while continuously pushing limits and maintaining safety. This is the era for body design. Body is extremely capable and muscle is easiest to grow; rather than focus on ‘impact’-based activities, we’re going to focus on joint stability, core strength, and developing a ‘life’ muscle base. This way, your metabolism stays high for a very long time to come. Physical endurance, speed maintenance, and youthful aging become the priorities. Working on the ‘inside’ of your body becomes more important than ever before, and you experience the consequences of years of prolonged sitting, standing, or repetitive motions you’ve done at work and at home. Counter-acting aging becomes the highest priority to maintain and improve the quality of your life, and time is more of a factor than ever before. This is the era that requires you re-build strength. 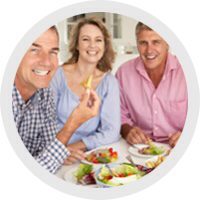 Your metabolism is naturally slowing down, hormonal changes related to aging are taking place in both genders, and anti-aging exercise, nutrition, and mindset become the focal points of life, rather than career or education. This is the peek of your career, the onset of golden years, and the moment that makes you want to give back and teach others. The example you set now is one others will live by for years to come. Body, figure, balance, pain elimination. Time to ‘tune in’ your body, activate as much muscle as possible, and take your body slightly out of the comfort zone every day, so you can move like a kid again. 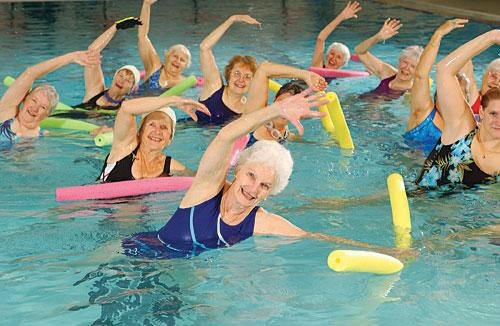 Having just completed a second Instructor training course for the ageing population I know that although generally any movement and activity will promote health and wellbeing at any age. 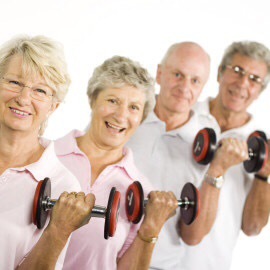 What I have learnt over a thirty year career working with adults of all ages, is that those clients that exercise in a meaningful way, regularly more than 3 times a week are in much better shape than those that use increasing age as a reason NOT to exercise. The technical side of exercise programming for me is about getting my older clients, those over 40, off the treadmill, cycle, stepper and rower. Then persuading them to pick up some weights or a restance band on a regular basis. Everything falls into place when you maintain or increase your lean muscle mass. 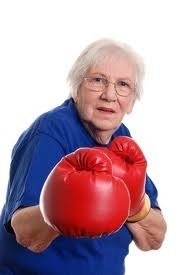 It is absolutely true that you can gain and regain fitness at any age. Join a specialist gym – where the trainers understand ageing, understand that being over 50 doesn’t mean that you’re disabled and weak, or that you will benefit from a nice easy walk on a treadmill for an hour! Find an experienced and educated trainer – who will plan a strength training program for you, to maintain important postural muscles and promote healthy movement and wellbeing. Independence, Falling & Joints – the correct exercises will maintain your independent lifestyle, prevent you falling or just as important your fear of falling. The right trainer will also advise you how to improve your nutrition and how best to keep your joint moving too. Specialist Health Clubs are popping up all over, but your local community centre or village hall will have something fun and active for you to join in. Buy a dog, borrow a dog, join a walking group – just DO something EVERY DAY!! 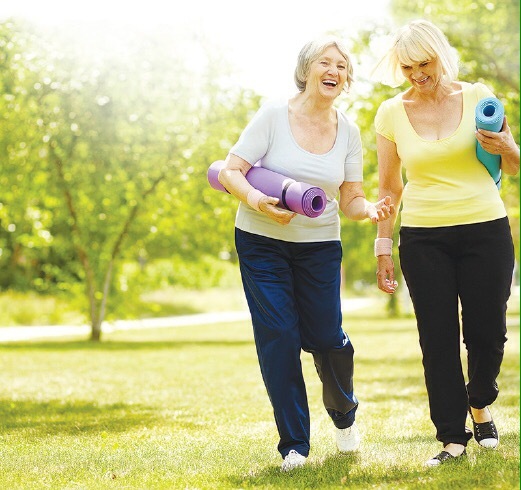 Why is exercise important for menopausal women? Women go through so many hormonal changes in their life and staying positive and living a healthy, active lifestyle can help them cope better with the changes, both physically and mentally. What specific issues will exercise address? 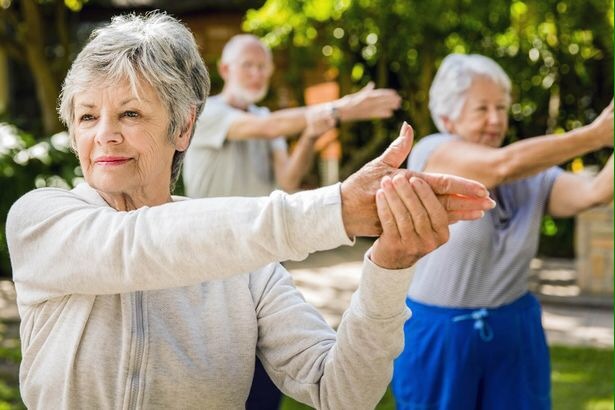 A healthy, active lifestyle as you age can help counter ageing effects such as muscle loss, decreased bone density and decreased joint mobility. Bone loss during menopause is always a concern, so following a balanced plan which includes moderate impact exercises can help. As hormones change, many women also find that they gain weight. Being active, combined with healthy nutrition can help with weight loss and weight maintenance. 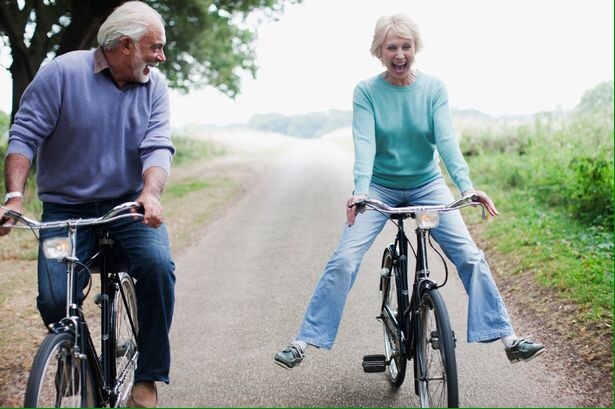 Many people believe that as we age, our need for activity diminishes but, the older we become, the more focused we must be on staying active so that we can have good overall health. The benefits of being active go far beyond the physical. Exercising releases endorphins that make you feel good; sweating and improved circulation give your skin a youthful post exercise glow and although we can’t stop the ageing process, building lean muscle mass and promoting bone density can help counteract nature’s plan. Exercise is wonderful for all stages of life but especially during a period when women need a confidence boost and some stress relief. Can exercise reduce menopausal symptoms? I believe that exercise can reduce stress and feelings of anxiety as well as combat the feeling of being tired which often accompanies menopause. Exercise can help you to feel energised, positive and in control. How often should they exercise? How much exercise you need depends on your overall goal. For weight-loss and general health, 150 minutes (or about 30 minutes, five times a week) of moderate to vigorous physical activity a week may be enough. Although a workout time of 30 minutes is adequate, I believe it’s best to schedule for a slightly longer duration of approximately 50-60 minutes each day. Allocating an extra 20-30 minutes will allow adequate time for a warm up and cool down as well as time to write in an exercise journal or prepare a healthy post exercise snack. Exercise produces the best results when you are consistent in your routine. It should be part of an overall wellness strategy to improve your life. Thus, your activity plans should not be something that stresses you out. It’s counter-productive if you have to rush off right after your exercise routine because it somehow spoils the stress relieving effects. Why is strength training important for menopausal women? As part of the ageing process and the hormonal changes that take place, women naturally lose muscle mass which can negatively affect their metabolism, how they feel and how they look. Whether you are trying to lose or gain weight or maintain your current body composition, strength training can help you to achieve your body-focused goals while improving the way you feel. The benefits of strength training include weight loss, increased lean body mass and improved strength as the training adaptations that happen in the body as a result of strength training can greatly enhance the activities of daily living, such as lifting, standing, walking and enjoying simple activities. If you love to play sports, strength training can also help you to improve your overall performance. Training for strength does not have to mean lifting weights. You can do body weight exercises, use resistance bands or objects around the house, such as water bottles. Should yoga and meditation be included in the fitness routine?Meditation is an ancient practice associated with health benefits; exercising your mind is just as important as exercising your body. Meditation is a great way to regain your focus, calm your mind and, at the same time, avoid the pitfalls that come with reaching for the cookie jar when stressed. Complementing meditation with yoga may help you develop mental strength, flexibility and physical strength. Whatever your needs or fitness goals, there are styles of yoga that will suit you. Our daily nutrition choices are important, not only for controlling our weight but for being and feeling our best. Nutrient-dense foods packed with vitamins, minerals and anti-oxidants, can enhance our overall sense of wellbeing. Calcium is important for bone health, protein essential for healthy muscles, and consuming healthy fats is also important. During times of major changes within the body, it’s best to make small daily changes instead of one big jump. It’s about being a little more mindful of what we are putting into our body each day. Hydration is also crucial because of all the sweating that menopausal women experience, so one must replenish lost fluids. ﻿Train Smart. Eat Well. Feel Great﻿! Top Tips to Avoid Menopausal Heart DiseaseHeart disease is the leading cause of death among women so taking care of it through diet, exercise and bioidentical natural progesterone will all help your heart stay healthy. Once she reaches the age of 65 a woman’s rate of heart disease has caught up with that of men so it makes sense to be proactive and minimise your risk factors for a long and healthy life. The biggest risk factors are smoking, high blood pressure and cholesterol levels, being overweight and having an unhealthy diet. They are also risk factors for a number of other serious health conditions including diabetes so reducing them will improve your health profile immediately. Tackling your diet, exercise regime and stress levels will make a huge difference to your risk of heart disease. There is also another two other things you can do to protect your heart. It has been known for many years that progesterone is effective in relaxing coronary arteries which have gone into spasm, and that excess oestrogen can in fact cause spasm. As we have seen, most menopausal women’s heart attacks are due to heart spasm so this is a simple and effective preventive measure to avoid a potentially fatal heart attack. Oestrogen dominance is also linked to heart disease so tackling that as well will give you a good healthy way to take care of you heart. Osteocalcin increases muscle performance, but naturally declines as we age – but injections can reverse the age-related exercise capacity declinein mice. 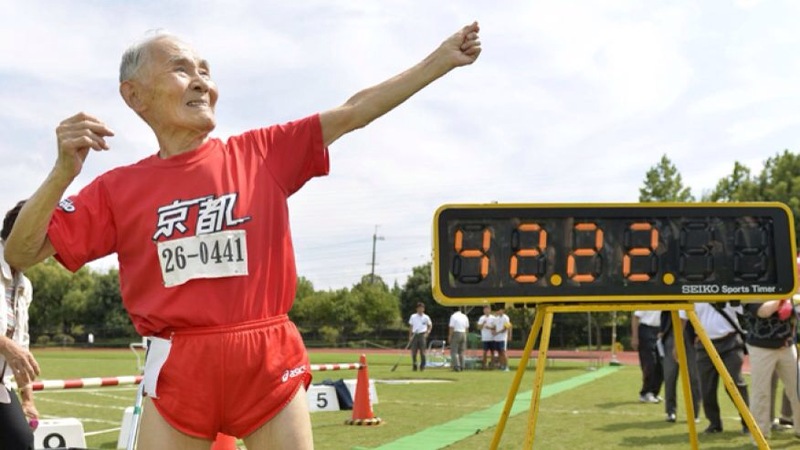 A hormone jab could get the elderly exercising like they were years younger, a new study found. During exercise the bones produce a hormone called osteocalcin that increases muscle performance. But levels of the hormone naturally decline as we age, beginning from the age of 30 in women and 50 in men. A study by Columbia University Medical Centre identified the first bone-derived hormone known to affect exercise capacity. It also showed osteocalcin injections can reverse the age-related exercise capacity decline in mice and the findings apply to humans. 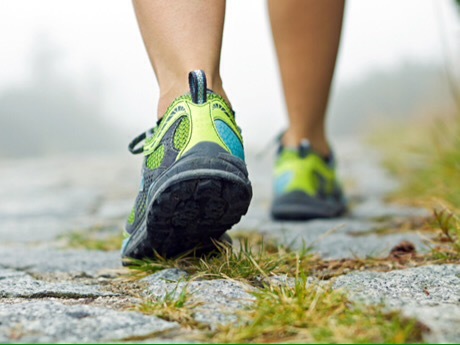 Geneticist Professor Dr Gerard Karsenty said: “Our bones are making a hormone called osteocalcin that provides an explanation for why we can exercise. “The hormone is powerful enough to reconstitute, in older animals, the muscle function of young animals. 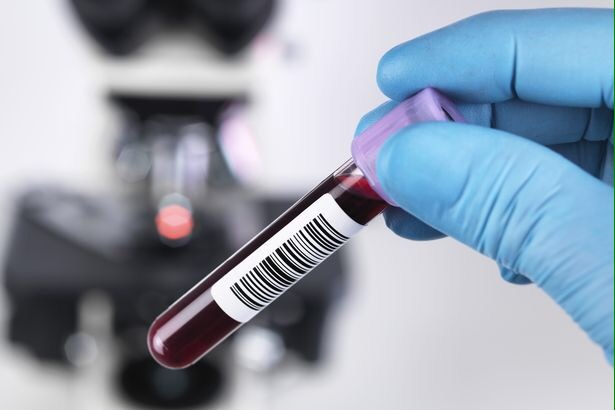 The senior author noted during exercise in mice and humans, the levels of osteocalcin in the blood increase depending on how old the organism is. He observed that in three-month-old adult mice, osteocalcin levels spiked approximately four times the amount that the levels in 12-month-old mice did when the rodents ran for 40 minutes on a treadmill. The three-month-old mice could run for about 1,200 meters before becoming exhausted, while the 12-month-old mice could only run half of that distance. To investigate whether osteocalcin levels were affecting exercise performance, Prof Karsenty tested mice genetically engineered so the hormone couldn’t signal properly in their muscles. Without osteocalcin muscle signalling, the mice ran 20 to 30 per cent less time and distance than their healthy counterparts before reaching exhaustion. Surprisingly, says Karsenty, when healthy mice that were 12 and 15 months old, and whose osteocalcin levels had naturally decreased with age, were injected with osteocalcin, their running performance matched that of the healthy three-month-old mice. The older mice were able to run about 1,200 meters before becoming exhausted. Normal “resting” levels of osteocalcin in the blood also declined with age in rhesus monkeys and humans, with the decline occurring about 15 to 20 years sooner in women than in men. He added: “If you look backwards during evolution, men were much more active than women – for example, in hunting and fishing. “That may be an explanation for why the decrease in circulating osteocalcin occurs later in men than in women. The study also measured levels of glycogen, glucose, and acylcarnitines – an indicator of fatty-acid use – in mice with and without osteocalcin to determine the cellular mechanisms behind osteocalcin’s effects. It found the hormone helps muscle fibres uptake and catabolize glucose and fatty acids as nutrients during exercise. “Osteocalcin is not the only hormone responsible for adaptation to exercise in mice and humans, but it is the only known bone-derived hormone that increases exercise capacity. Copy and paste this link into your browser to get some great advice from The Dieticians of Canada. He is disappointed with his time! And intends to improve next year. We all need to adopt his attitude.